It became the first film to ever cross $500 million worldwide in its first weekend. 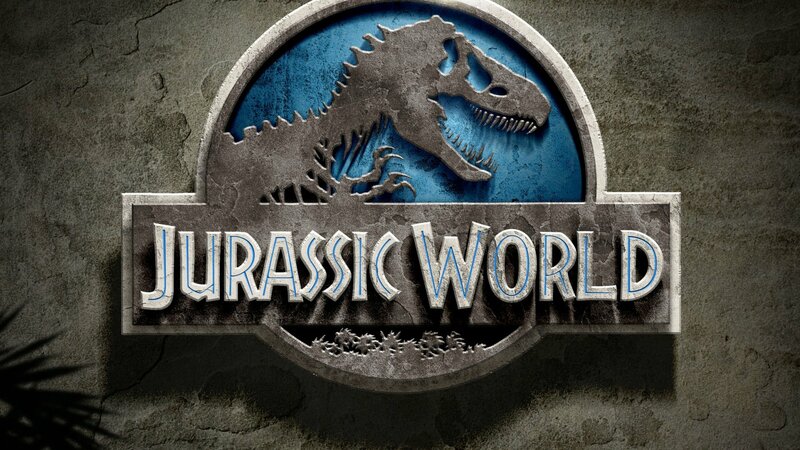 The Universal Pictures’ film also holds the title for top opening weekend in North America. At $208.8 million, it just managed to sneak past the $207.4 million record previously held by “The Avengers” since 2012. While it no longer holds this distinction, Marvel doesn’t seem too upset about it. The image shows Owen (Chris Pratt) riding the famed T. rex while the Avengers look on. 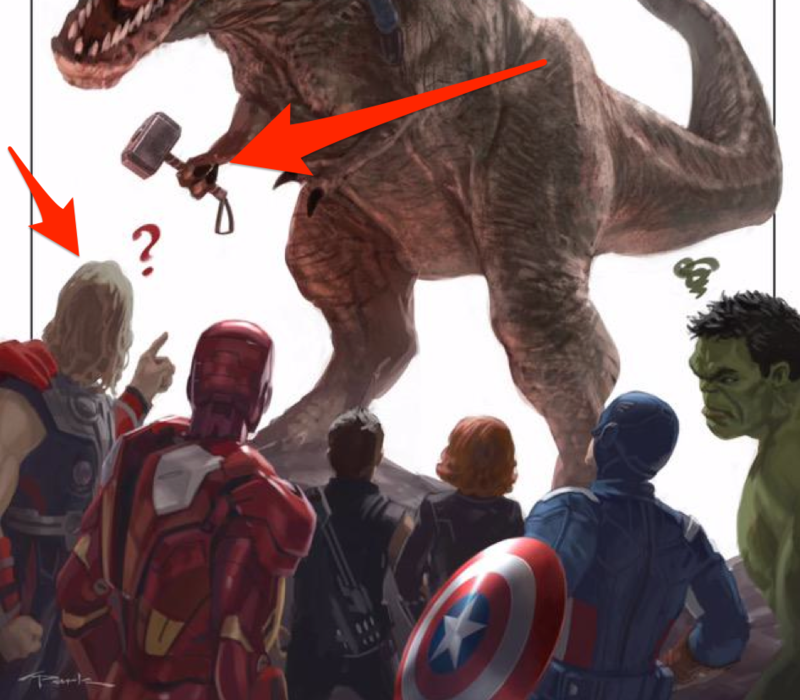 Look closely and you’ll see that the T. rex holds Thor’s hammer, while Thor looks on in utter confusion. Fans know you have to be one of a chosen few in order to be worthy of lifting Thor’s hammer. The tweet shouldn’t come as too much of a surprise. Pratt, of course, starred in Marvel’s “Guardians of the Galaxy” last summer. That role was a major breakthrough in his career — and a huge win for Marvel Studios. The film made over $774 million worldwide.